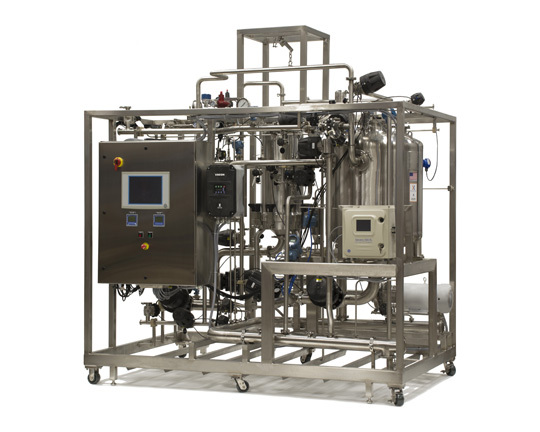 Pharma / Chemical | ProFlow, Inc.
ProFlow's entry into the marketplace was catalyzed by two important elements - our ability to produce equipment specific to the customer's exacting requirements, and our long history of building critical fluid handling systems. The past decades have been witness to an explosion in new chemistries and processes within the pharmaceutical and chemical industries. 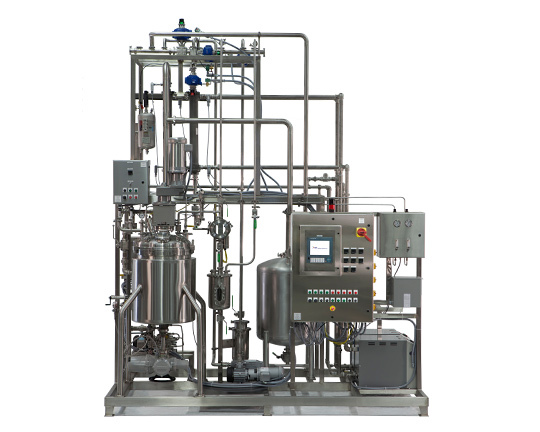 As new processes and chemistries were developed, there became a very real need for highly specialized equipment to bring these processes to commercialization. The industry was faced with a dual problem – either modify the process to fit available equipment or commit considerable internal resources towards designing and building equipment to meet the process needs. 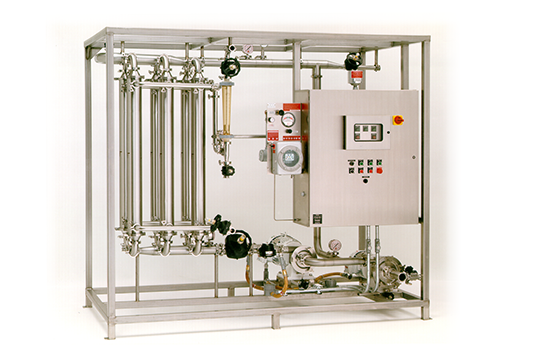 ProFlow offered a third and highly desirable option – let the customer define the process requirements and let us design, fabricate and test a system that meets all of these requirements.